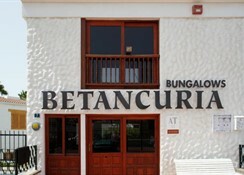 Bungalows Betancuria are located in Gran Canaria’s Playa del Inglés, 600 metres from the resort’s beach. 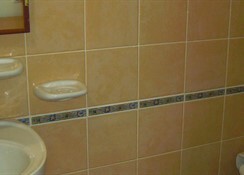 This attractive complex offers air-conditioned bungalows, set around an outdoor pool and sun terrace. 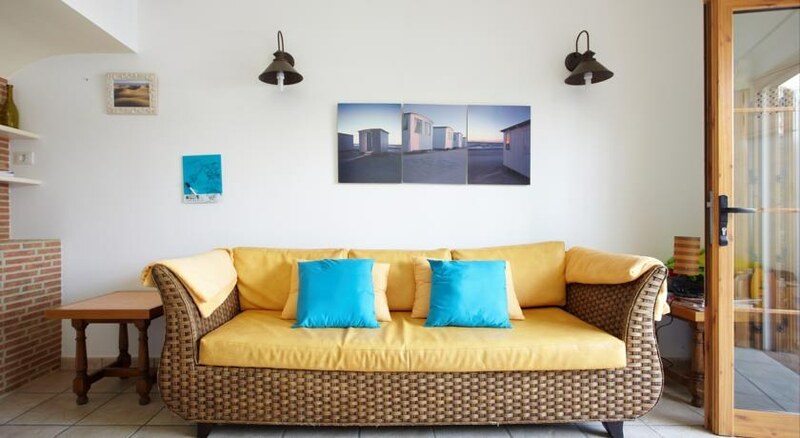 The Betancuria Bungalows are decorated with brightly coloured fabrics and finishes. 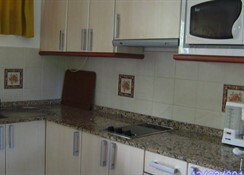 Each bungalow has a lounge with a TV, and a modern kitchenette with a microwave, fridge and washing machine. They also have a private terrace and garden. Free private parking is provided at a location nearby. The Yumbo Shopping Centre is 400 metres away and there are many restaurants and lively bars within a 5-minute walk. 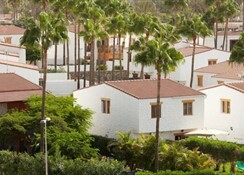 Maspalomas Golf Course is 3 km from the complex. The air-conditioned complex was closed in the summer of 2005 and re-opened on 19 October 2005. 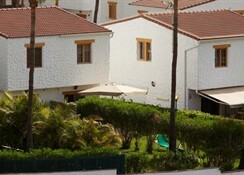 It comprises a total of 56 villas and offers gardens, safes and a bicycle hire service. The restaurant and the poolside snack bar are closed with no confirmed date for re-opening. The complex does not have reception 24 hours, so it is necessary to report the estimated time of arrival in advance.